When he wakes up, Samuel Todd looks in the mirror to make sure he's still Samuel Todd. The mirror is just the first of the great inventions that Samuel Todd celebrates every day. 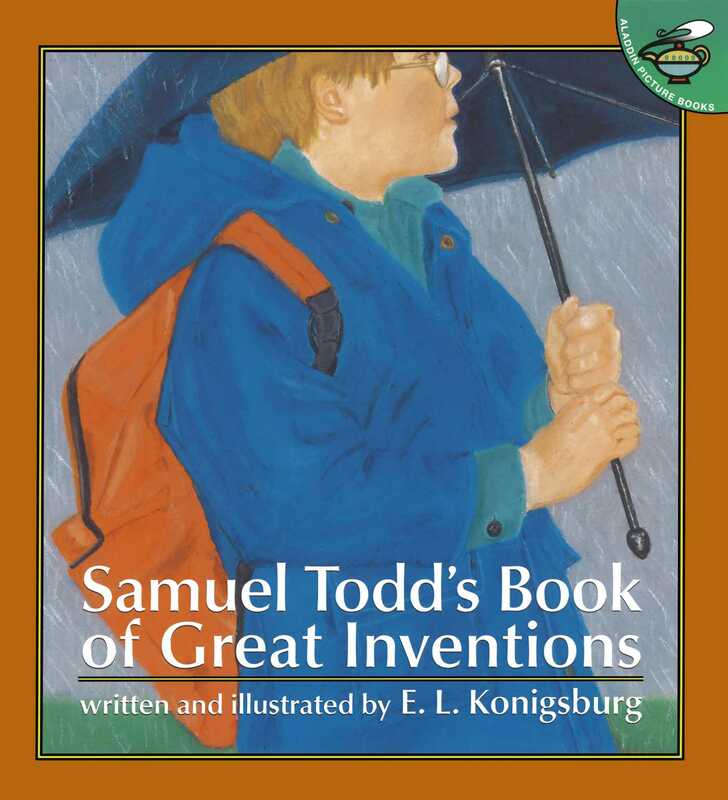 From the belt loops and Velcro that make it easier to get and stay dressed, to the training wheels that make four wheels twice as good as three, to one last check with the mirror before bedtime (yes, he's still Samuel Todd), his day is filled with important inventions that make his life better -- and more fun. 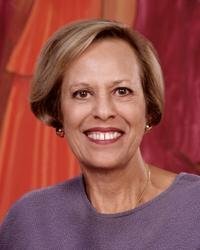 Who but two-time Newbery Medalist E.L. Konigsburg could so perfectly capture a child's wonder at everyday miracles like step stools and french fries?